The Suorin brand has been at the top of their game when it comes to the pod based market. They’ve excelled even further with the release of the Suorin iShare, an innovative covert pen style vaporizer that was ultimately designed for two. Using this device requires proper maintenance, which means replacing the iShare Cartridges. 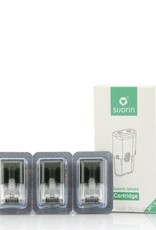 That’s where the Suorin iShare Replacement Vape Cartridge comes into play. Using the iShare Replacement Cartridge, you’ll have the ability to fill the cartridge with your own e-liquid flavor and experience your most favorite flavors the same as you did when you first used your iShare. Each cartridge features a 0.9ML e-liquid capacity and offers up a 2.0ohm resistance, balancing its performance. These iShare Cartridges have a magnetic connection, making them very easy to replace. 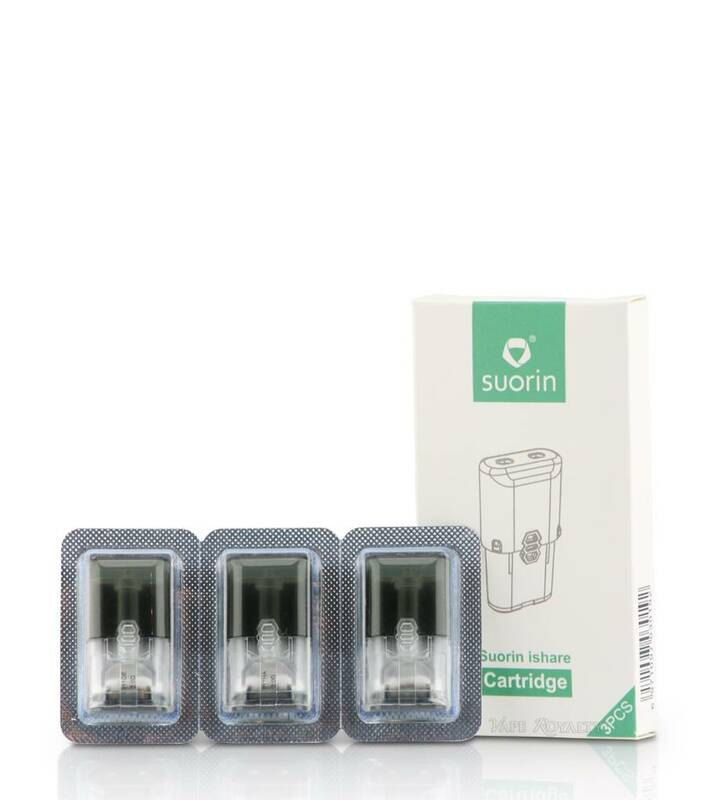 Additionally, the Sourin iShare Replacement Cartridge features a tighter draw than traditional vaporizers, therefore it’s been designed specifically for MTL (mouth-to-lung) vapers.